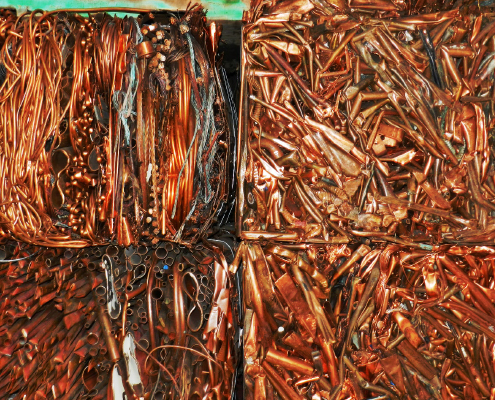 TST, Inc.’s STANDARD division is one of the largest purchasers of ferrous and non-ferrous metals in the Western United States. 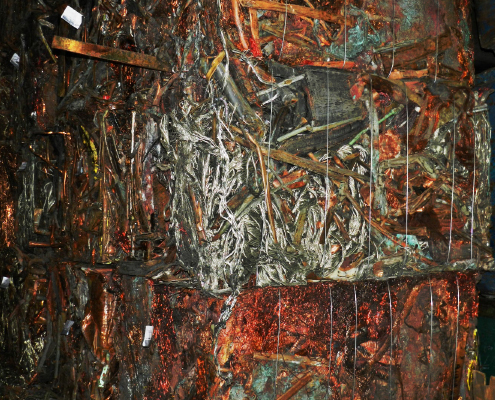 STANDARD began as a local aluminum scrap processor and has grown steadily to become one of the country’s major firms dealing in industrial ferrous and non-ferrous scrap. 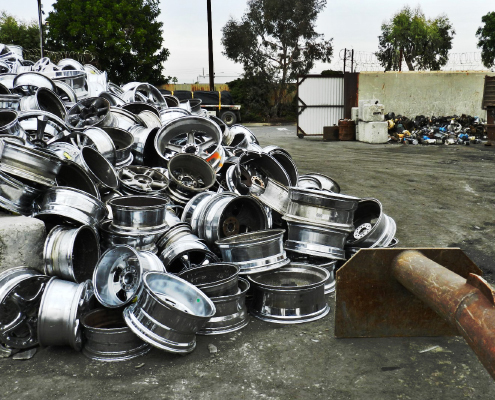 Based in Long Beach, California, STANDARD obtains its scrap from a wide range of domestic and international industries and manufacturers. 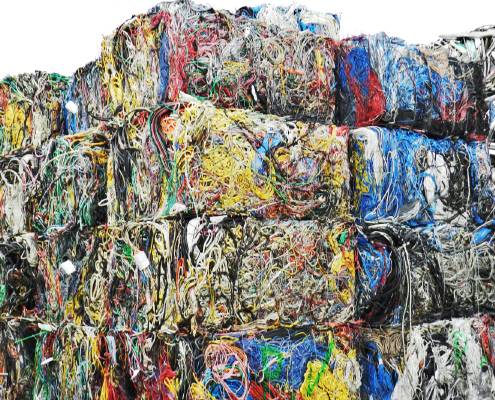 The scrap is processed and shipped to consumers worldwide. 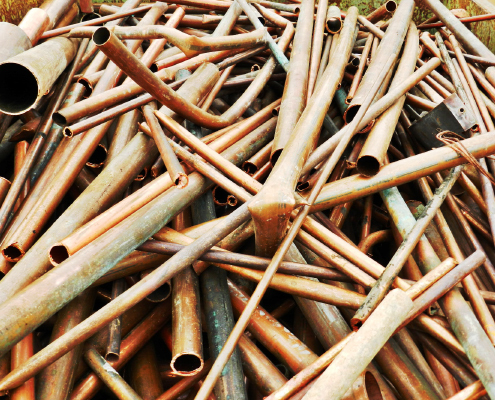 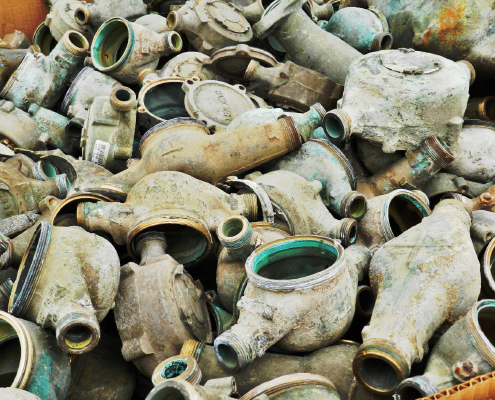 Non-ferrous metals such as aluminum, copper, nickel, and zinc are among the few commodities that can be infinitely recycled. 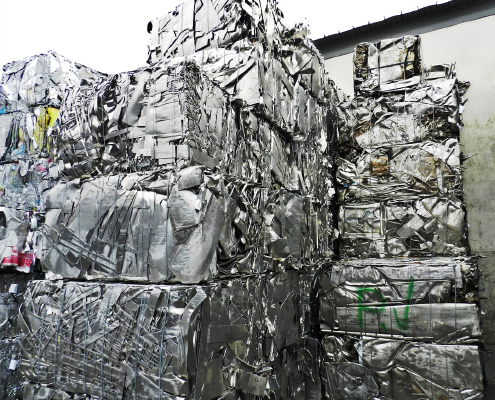 We provide an avenue for end of life materials to be responsibly recycled after its useful life so it can be reused. 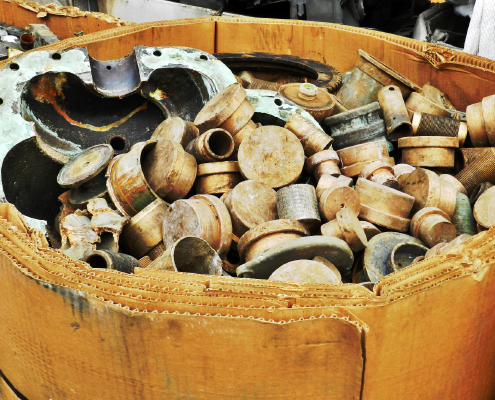 Our scrap is marketed to consumers who rely on our material as a competitive, environmentally suitable, and energy efficient input to manufacture brand new commodities. 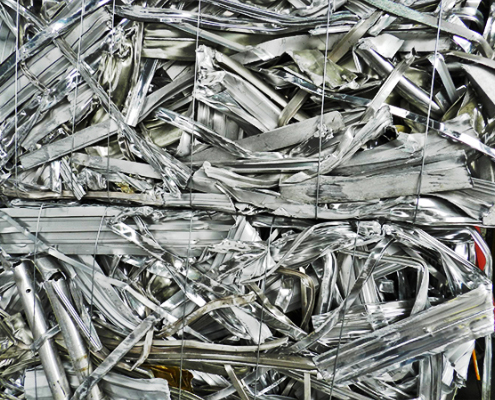 Did you know that steel is the most recycled material globally above paper, plastic, aluminum and glass combined? 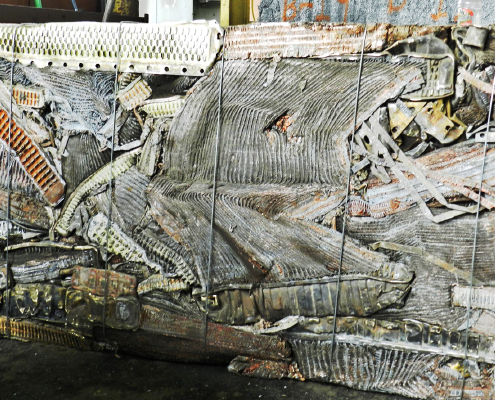 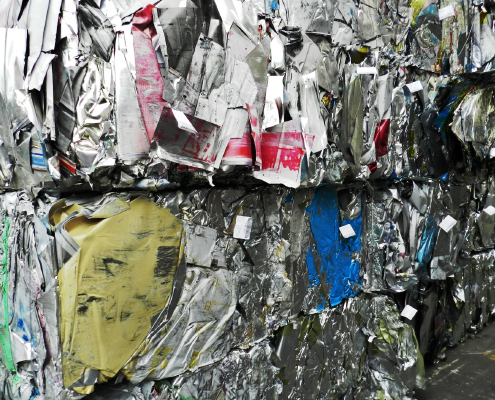 TST Inc.’s STANDARD division recycles obsolete ferrous scrap recovered from a wide range of consumer, commercial and industrial sources and is then processed into commodity grade material and sold to domestic and export markets. 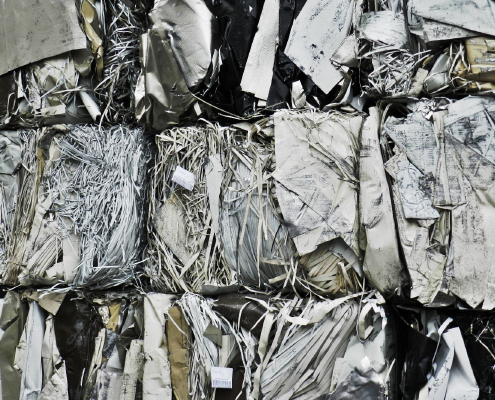 We work with industrial and recycling suppliers from around the world.